Iran has rejected “unfounded accusations” by Saad al-Hariri, who resigned as Lebanon’s prime minister citing Tehran’s “grip” on his country and threats to his life. It says the surprise resignation of Lebanese prime minister is part of a plot to stoke tensions in the region. 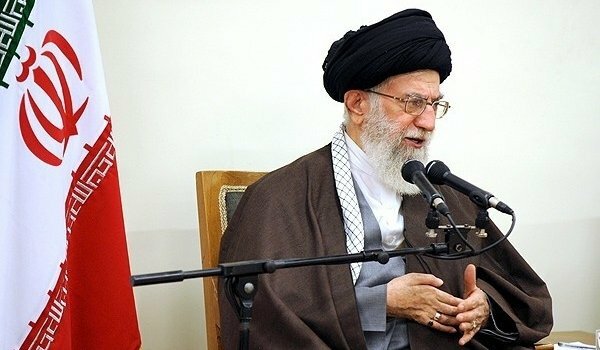 An adviser to Iran’s supreme leader Ali Khamenei accused the United States and Saudi Arabia of being behind the move. Saad al-Hariri announced his resignation in a TV broadcast from Saudi Arabia, accusing Iran of sowing “fear and destruction” in several countries, including Lebanon. Saad al-Hariri’s father, former Prime Minister Rafik al-Hariri, was assassinated in 2005. Correspondents say Saad al-Hariri’s sudden departure plunges Lebanon into a new political crisis and raises fears that it may be at the forefront of the regional rivalry between Shia power Iran and Sunni stronghold Saudi Arabia. Following the statement on November 4, Iranian politicians lined up to denounce Saad al-Hariri’s assertions. Iranian foreign ministry spokesman Bahram Qasemi, quoted by the official Irna news agency, said Saad al-Hariri’s departure was aimed at creating tension in Lebanon and the region. Bahram Qasemi said Saad al-Hariri had repeated “unrealistic and unfounded accusations” and had aligned himself with “those who want ill for the region”, singling out Israel, Saudi Arabia and the US. Saad al-Hariri, whose family is close to Saudi Arabia, has been prime minister since December 2016, after previously holding the position between 2009 and 2011. His father, Rafik al-Hariri was killed by a bomb in 2005 in an attack widely blamed on the Iran-backed Shia movement Hezbollah, which wields considerable power in Lebanon. Saudi Arabia has intercepted a ballistic missile fired from Yemen, after a loud explosion was heard near Riyadh airport on November 4. 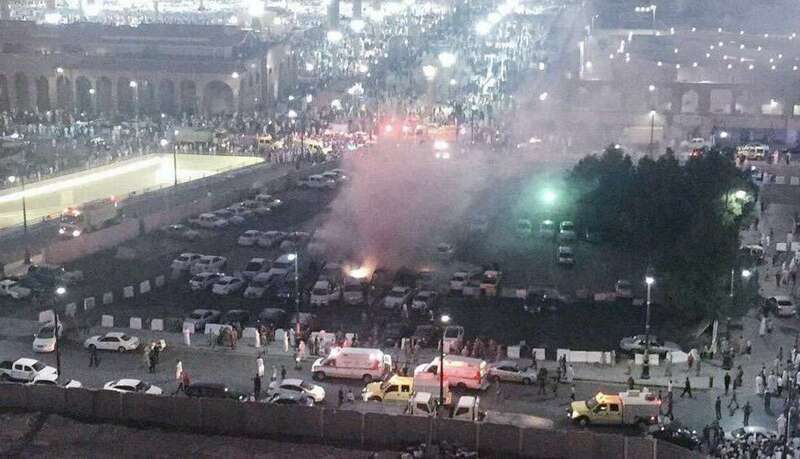 According to officials, quoted by the official Saudi Press Agency, the missile was destroyed over the capital and fragments landed in the airport area. The Saudi civil aviation authority said that air traffic was not disrupted. Saudi forces have reported shooting down Houthi missiles in the past, though none has come so close to a major population centre. Turki al-Maliki, a spokesman for the Saudi-led military coalition in Yemen, said: “The missile was launched indiscriminately to target the civilian and populated areas. Witnesses reported seeing parts of the missile in the airport’s car park, Al-Arabiya reported. 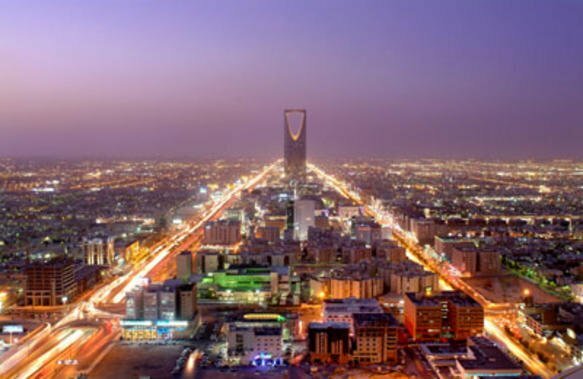 Residents in the north of Riyadh said their windows were rattled by a loud blast that was followed by the roar of low-flying aircraft. The Houthi-run Saba News in Yemen said the missile had been a Burkan H2. The rebel group is believed to have access to a stockpile of Scud ballistic missiles and home-grown variants. Saudi forces have previously brought them down with Patriot surface-to-air missiles bought from the US. In May, a day before President Donald Trump was due to arrive in Riyadh for a visit, the Houthis fired a missile towards the city, but it was shot down 120 miles from the capital. Yemen has been devastated by a war between forces loyal to the internationally recognized government of President Abdrabbuh Mansour Hadi and those allied to the Houthi rebel movement. Saudi Arabia is leading a campaign to defeat the Houthis, and is the biggest power in an international air coalition that has bombed the rebel group since 2015. On November 1, a suspected strike by the Saudi-led coalition killed at least 26 people at a hotel and market in northern Yemen, medics and local officials said. The coalition, which rights groups say has bombed schools, hospitals, markets and residential areas, said it struck a “legitimate military target”. Eleven Saudi princes, four sitting ministers and dozens of former ministers have been detained by Saudi Arabia’s new anticorruption body, local media reports say. Those detained were not named and it is not clear what they are suspected of. However, local broadcaster Al-Arabiya said fresh investigations had been launched into the 2009 Jeddah floods and the outbreak of the MERS virus which emerged in Saudi Arabia in 2012. The detentions came hours after the new anti-corruption committee was formed. 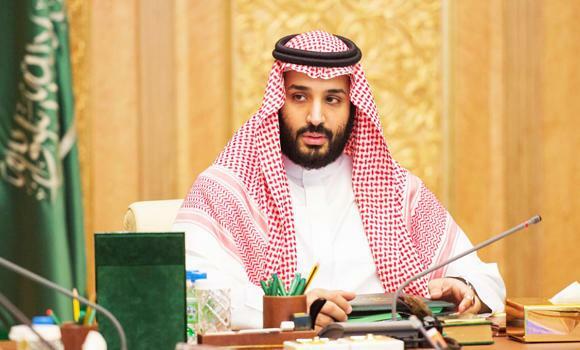 The anti-corruption committee is headed by Crown Prince Mohammed bin Salman and has the power to issue arrest warrants and travel bans, the state-owned Saudi Press Agency (SPA) reported. Separately, the heads of the Saudi National Guard and the navy were replaced in a series of high-profile sackings. According to SPA, King Salman had dismissed National Guard minister Prince Miteb bin Abdullah and navy commander Admiral Abdullah bin Sultan bin Mohammed Al-Sultan. No official explanation was given for their removal. Crown Prince Mohammed bin Salman recently said the return of “moderate Islam” was key to his plans to modernize Saudi Arabia. 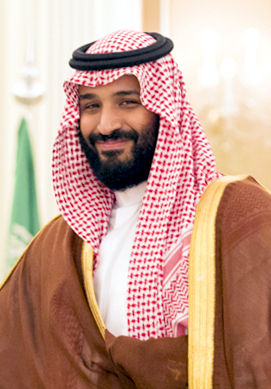 Addressing an economic conference in Riyadh, the crown prince vowed to “eradicate the remnants of extremism very soon”. In 2016, Crown Prince Mohammed bin Salman unveiled a wide-ranging plan to bring social and economic change to Saudi Arabia. Lebanon’s PM Saad al-Hariri has announced his resignation in a TV broadcast from Saudi Arabia. Saad al-Hariri also said that he feared for his life, while fiercely criticizing Iran. Saad al-Hariri’s father, former PM Rafik al-Hariri, was assassinated in 2005. The Hariri family is close to Saudi Arabia, Iran’s regional competitor. 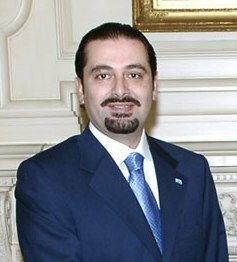 Saad al- Hariri has been prime minister since December 2016, after previously holding the position between 2009 and 2011. “We are living in a climate similar to the atmosphere that prevailed before the assassination of martyr Rafik al-Hariri,” he said in the broadcast from Riyadh. Saad al-Hariri also attacked the Iran-backed Shia movement Hezbollah, which wields considerable power in Lebanon. Addressing “Iran and its followers”, the prime minister said Lebanon would “cut off the hands that wickedly extend into it”. Iran said the resignation would create regional tensions and rejected Saad al-Hariri’s accusations as “unfounded”. Saad al-Hariri has made several visits in the past few days to Saudi Arabia, whose leadership is strongly opposed to Iran. His announcement came a day after a meeting in Beirut with Ali Akbar Velayati, an advisor to Iran’s Supreme Leader Ayatollah Ali Kahmenei. Taking up the prime minister’s office in 2016, Saad al- Hariri promised a “new era for Lebanon” after two years of political deadlock. The coalition government Saad al-Hariri led brought together almost all of the main political parties in Lebanon, including Hezbollah. His father, Rafik al-Hariri, was killed by a bomb in 2005 in an attack widely blamed on Hezbollah. Prince Turki bin Saud al-Kabir of Saudi Arabia has been executed for shooting dead a man during a brawl three years ago in the capital Riyadh, the interior ministry has said. The prince was put to death in the capital. No details were given as to how he was executed, but most condemned people are beheaded. Prince Turki bin Saud al-Kabir is the 134th person to be put to death this year, according to a list compiled by the AFP news agency. It is rare for royal family members to be executed, correspondents say. Prince Turki bin Saud al-Kabir had pleaded guilty to shooting his compatriot, the interior ministry statement said. Announcing the execution, the ministry said it would assure everyone the government was “keen to preserve security and achieve justice”. 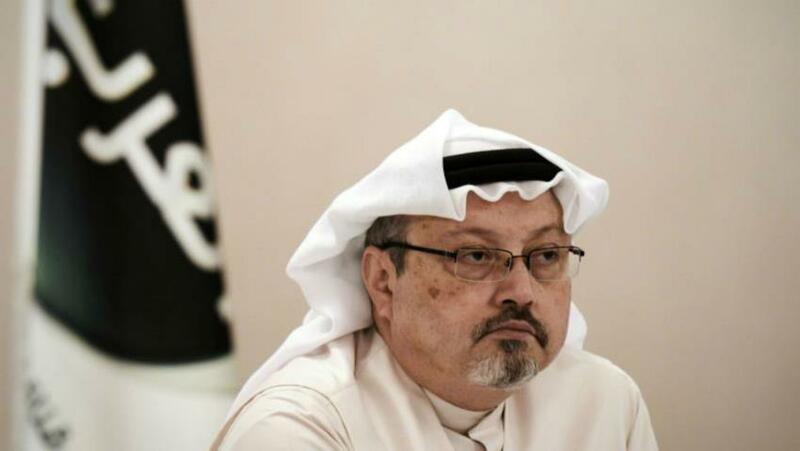 The victim’s family refused offers of “blood money” by which they would receive financial compensation in return for not demanding the death sentence, Al-Arabiya reported. One of the most well-known cases of a Saudi royal being executed was that of Faisal bin Musaid al Saud, who assassinated his uncle, King Faisal, in 1975. 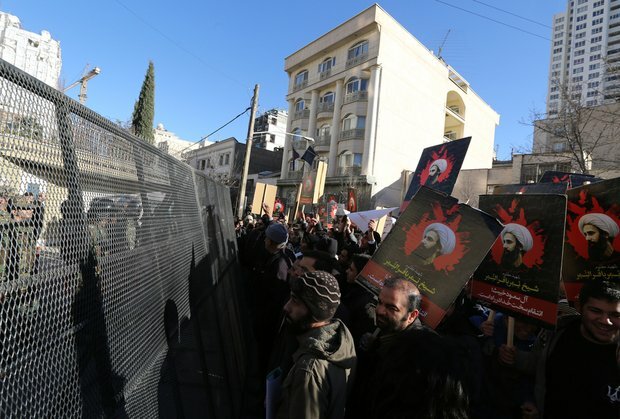 Most people executed in Saudi Arabia are convicted for murder and drug trafficking although nearly 50 people were put to death for “terrorism” on a single day in January including the prominent Shia cleric Sheikh Nimr al-Nimr. Saudi Arabia is concerned that 9/11 relatives will be able to sue the kingdom for damages, the foreign ministry says. On September 28, the Congress voted for a law allowing families of nearly 3,000 people killed in the attacks to sue. In doing so they overrode a veto by President Barack Obama, who said it would set a “dangerous precedent”. 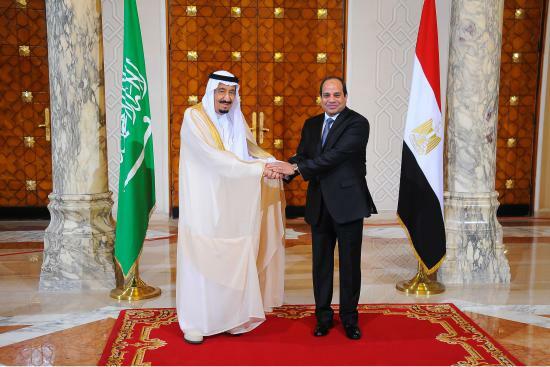 Fifteen of the 19 hijackers that day were Saudi nationals, but Saudi Arabia has denied any role in the attacks. Their argument parallels the one made by Barack Obama. The president said on CNN after the vote that the law set a “dangerous precedent” and could lead to the US being opened to “a situation where we’re suddenly exposed to liabilities for all the work that we’re doing all around the world and suddenly finding ourselves subject to private lawsuits”. Meanwhile, leaders of the Republican Party in Congress have said they want to reconsider the law. The Senate majority leader Mitch McConnell admitted that lawmakers had not understood the possible consequences of the legislation. 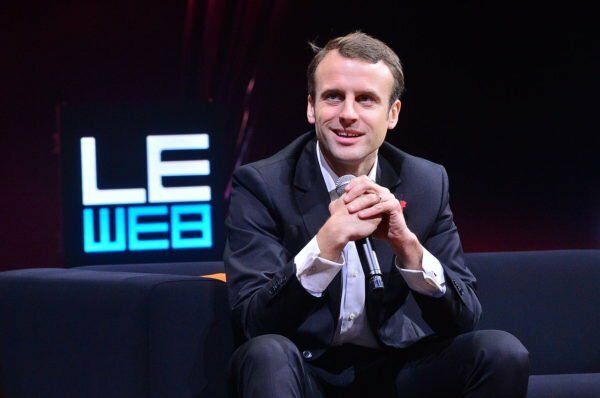 “Everybody was aware of who the potential beneficiaries were but nobody really had focused on the downside in terms of our international relationships,” he said. The White House spokesman Josh Earnest said it was “a pretty classic case of rapid onset buyer’s remorse”. On CNN, Barack Obama also suggested that that voting patterns in Congress were influenced by political concerns. “If you’re perceived as voting against 9/11 families right before an election, not surprisingly, that’s a hard vote for people to take,” he said. Saudi Arabia, the US key ally in the Middle East, had lobbied furiously against the Justice Against Sponsors of Terrorism (Jasta) legislation. It has stopped short of specifying how it might retaliate but has called on Congress to reverse the decision. Relatives of those killed in 9/11 have welcomed the bill’s passing. 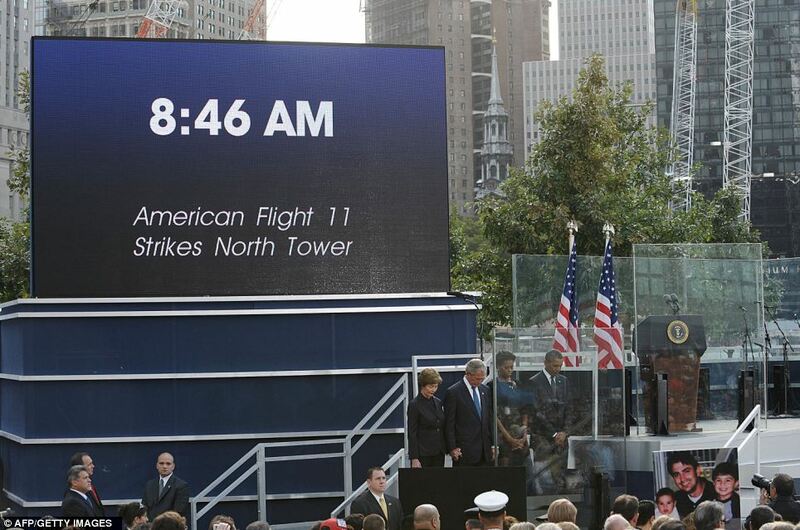 “We rejoice in this triumph and look forward to our day in court and a time when we may finally get more answers regarding who was truly behind the attacks,” said Terry Strada, national chair of the 9/11 Families & Survivors United for Justice Against Terrorism. 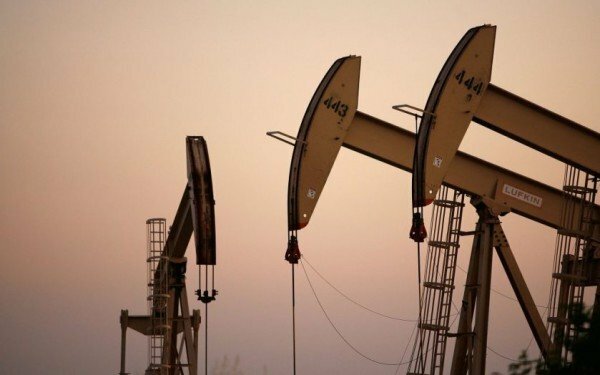 Oil price has climbed by about 3% after Russia and Saudi Arabia reached an agreement to look for ways to stabilize the oil market. 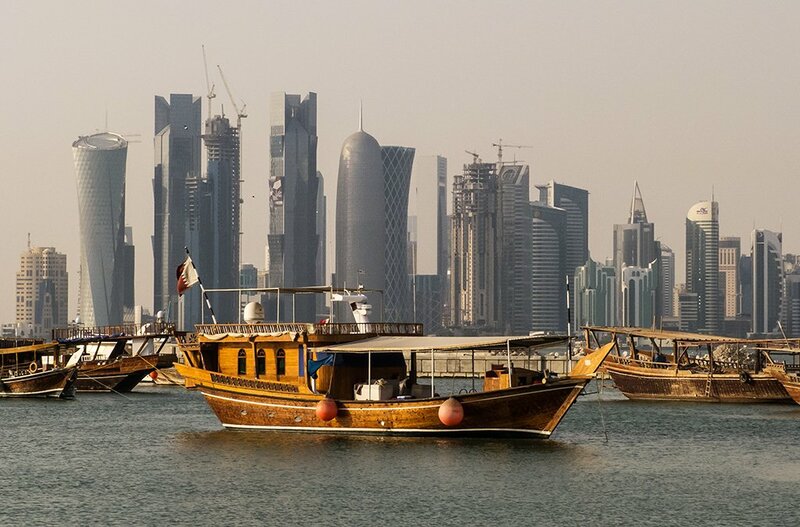 The announcement was made by energy ministers Alexander Novak and Khalid al-Falih. The price of Brent crude oil rose by $1.28 on the news to $48.11 a barrel. The start of 2016 saw the price of oil fell to its lowest level in nearly 13 years due to a production glut and is still far below the $110 a barrel price recorded just two years ago. Russian energy minister Alexander Novak said the agreement, which might include attempts to limit oil output, was a “historical moment” between members of OPEC, which is the traditional oil producers’ cartel, and non-members, of which Russia is one. He said that Russia was willing to join an oil output “freeze”. His Saudi counterpart Khalid al-Falih told Al Arabiya TV: “Freezing [production levels] is one of the preferred possibilities but it’s not necessary today. Strategies to keep prices high by limiting production are usually the preserve of OPEC and are often not successful. However, Russia and Saudi Arabia are the world’s two largest oil producers. Alexander Novak and Khalid al-Falih will meet again later this month and again in October and November. The outline agreement, to set up a joint task force, was publicized at a news conference at the G20 summit taking place in the eastern Chinese city of Hangzhou. The agreement to talk about a deal, despite the lack of detail, was welcomed by two other oil producers. A secret congressional report into the 9/11 attacks will clear Saudi Arabia of any responsibility if it will be published, CIA chief John Brennan has said. 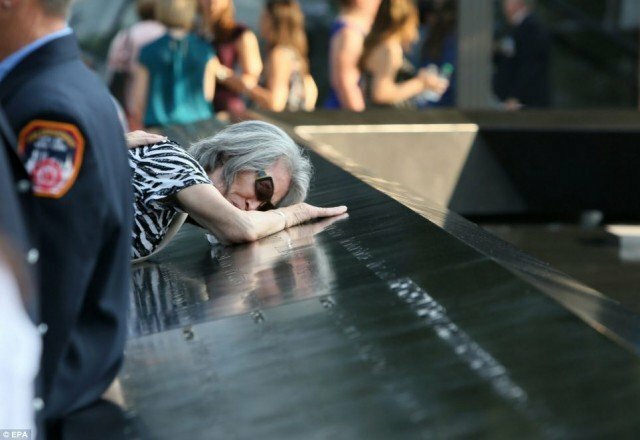 The documents are also central to a dispute over whether the families of 9/11 victims should be able to sue the Saudi government. However, Saudi Arabia denies any involvement. 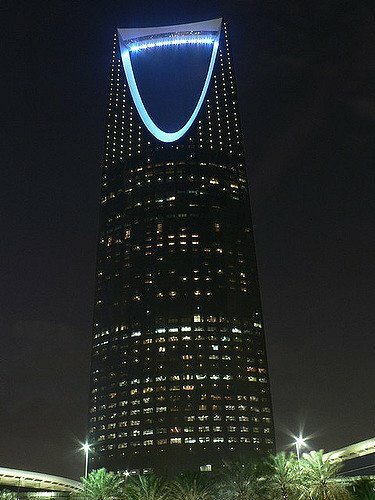 Fifteen out of the 19 hijackers in the 9/11 attacks were Saudi citizens. However, John Brennan said this was not the case. John Brennan also described the 28-page section of the 2002 report as merely a “preliminary review”. Last month, a bill to allow Americans to sue Saudi Arabia over the attacks, in which nearly 3,000 people died, was passed by the Senate and now moves to the House of Representatives. Bob Graham has said that the White House would decide whether to release the classified pages this month.